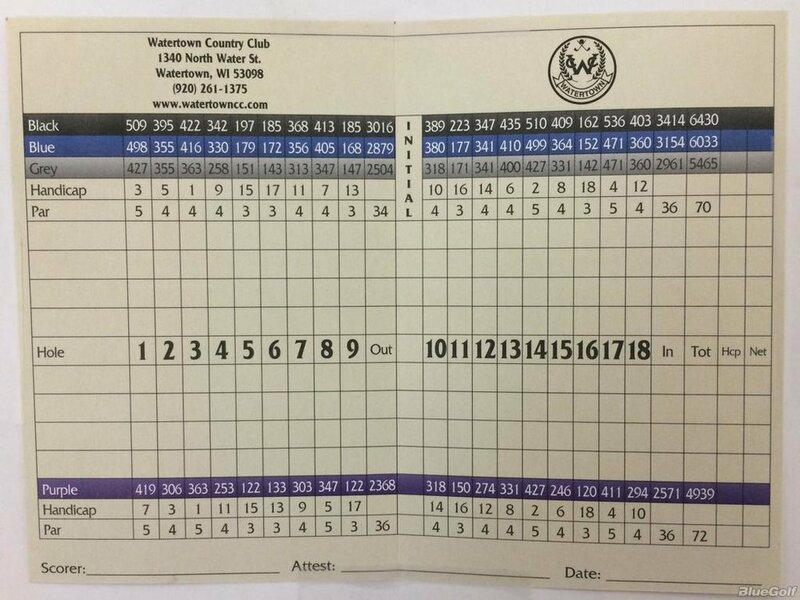 Watertown Country Club is a classic style, par 70 parkland course that offers challenge to the skilled player, while presenting a fun and very playable course for everyone. 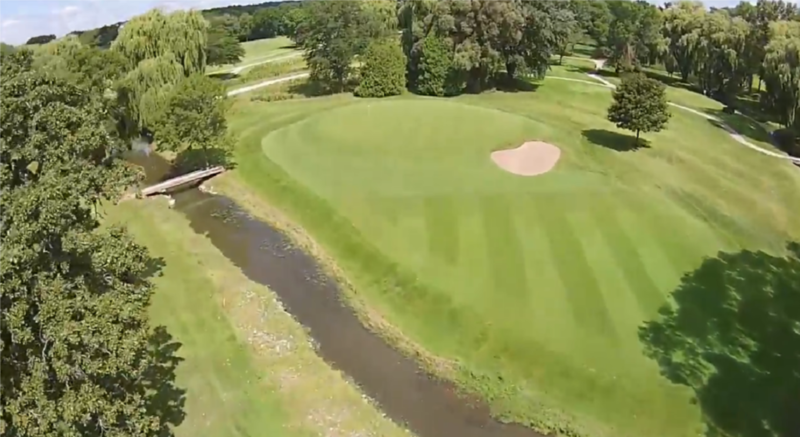 We are known for the quality of our golf course conditions, which are consistently excellent every day of the season (thank you to Paul, Oscar and our fantastic grounds team)! The course features mature trees lining the fairways, and the Silver Creek comes into play on 11 of the holes. 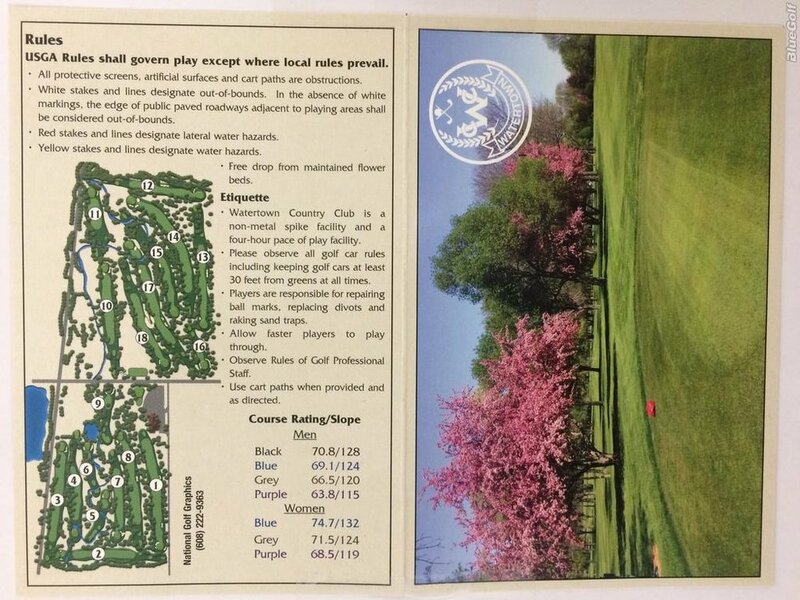 Watertown Country Club has hosted numerous local and state events through the WSGA and WPGA. Highlights include qualifying events for the U.S. Amatuer and U.S. 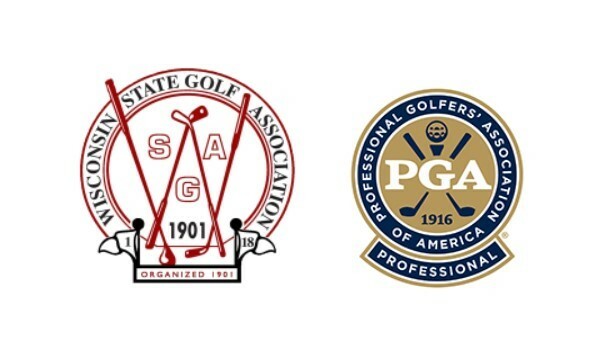 Junior Amatuer, WPGA Senior Championship, the WWSGA State Amatuer and the WSGA Senior Best Ball Championship. Planning a golf outing? Contact us here!